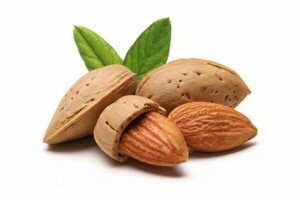 We are a company dedicated to works maquila nuts, especially almonds. Throughout the more than 30 years we have done work blanched almonds and production made of them, we have acquired the necessary to serve as a professional, reliable and satisfying the most demanding customers is experience. Blanching all kinds of varieties, both domestic and import, almond beans, socks and slice. Production made: sheets, rods, granite and flours, both blanched by zaral goods and goods already peeled. Selection and packaging of goods. Packaging in cardboard boxes (25, 12.5, 10 and 5 Kg) in raffia bags of 25 kg, in big bags (1000 and 500 kg) and MAP bags -atmósfera modified alimentario- nitrogen (10, 5 and 1 Kg). Storage of goods in chamber with controlled temperature and humidity. DA storage service and DDA, to optimize its exports. You can visit us personally, or make purchases calling at our phone number +34 965 840 200.